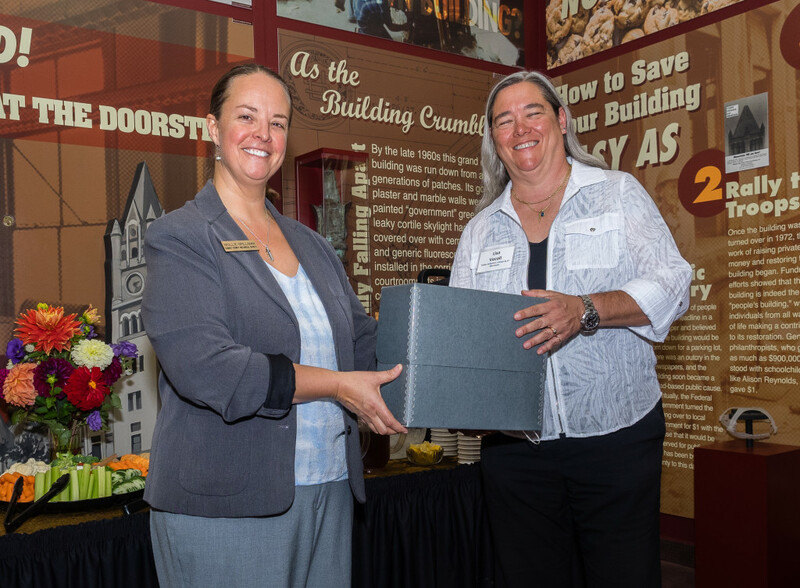 RCHS Curator Mollie Spillman (photo above, left) turns over 25 oral history interviews to the University of Minnesota’s Tretter Collections Curator Lisa Vecoli (photo above, right) in a brief ceremony on September 21, 2016 at the Landmark Center. The oral histories are those of health care workers and community organizers from throughout Minnesota who were on the front-lines of the HIV/AIDS crisis. These important interviews document their struggles, challenges and triumphs in dealing with the crisis, from the early years through today, and will be available at the Tretter Collection. 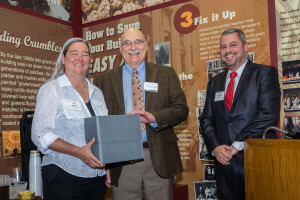 Emil Angelica, shown in center of photo below, (with RCHS President Chad Roberts on right) served as the project manager, and Barbara Sommer (not shown) was the oral historian. 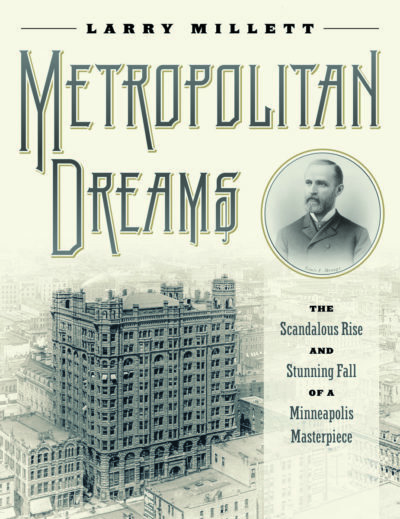 We are proud to have been the lead in this second phase of of this project, begun with the Hennepin History Museum. HIV/AIDS oral histories become part of the Tretter Collection. 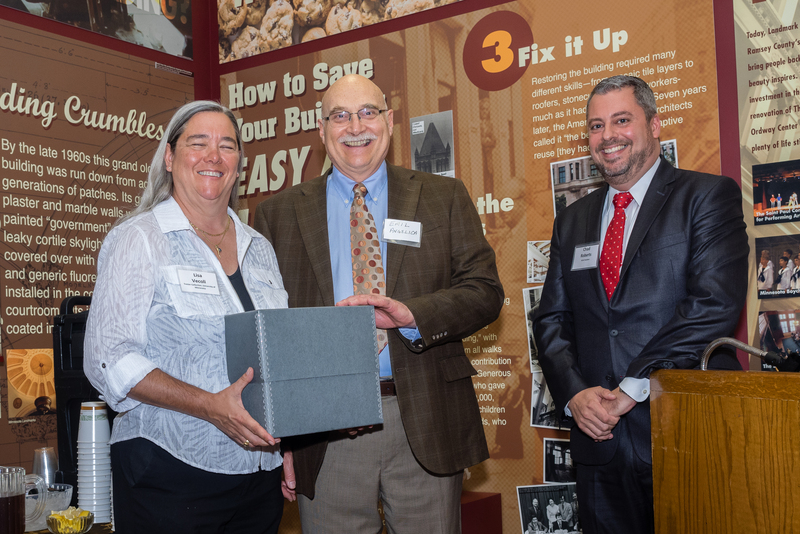 From l-r, Tretter Collection Curator, Lisa Vecoli, project manager Emil Angelica, and RCHS President Chad Roberts.